(ZIZ News) — The National Entrepreneurial Development Division (NEDD), the Business Support Unit of the Ministry of International Trade, Industry, Commerce and Consumer Affairs, in its quest to help further develop the Micro Small and Medium Enterprise sector (MSME), has planned a series of community business meetings for the year 2017. 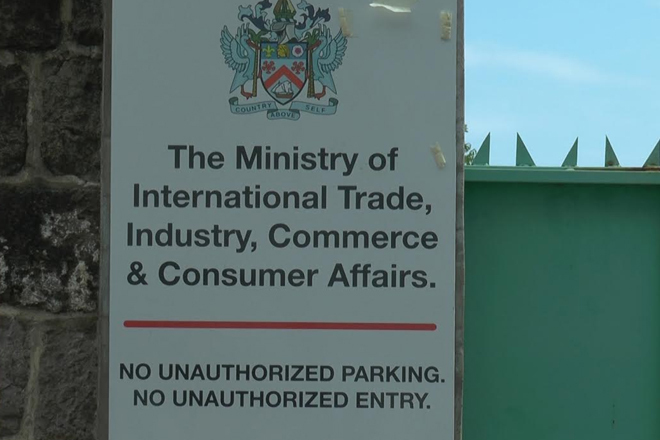 Director of Industry and Commerce Philip Browne said these meetings form part of the Division’s strategy to foster the development of the sector. The intention therefore is to engage potential and existing entrepreneurs in discussions regarding the successful establishment and/or continued operation of their business venture. 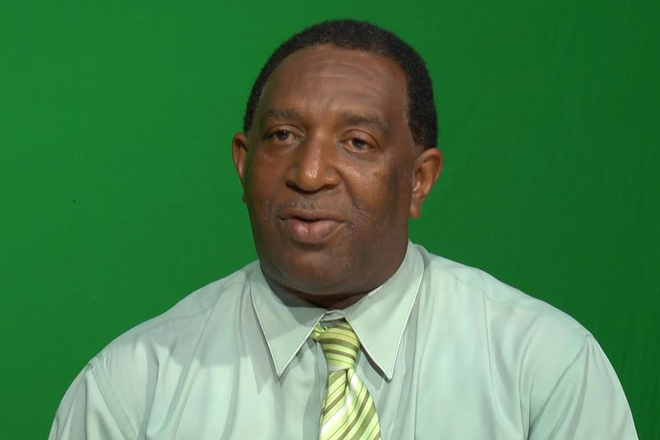 He said presentations will be made by the personnel of the Division along with a representative from the Development Bank of St. Kitts & Nevis, and the St. Christopher & Nevis Social Security Board. 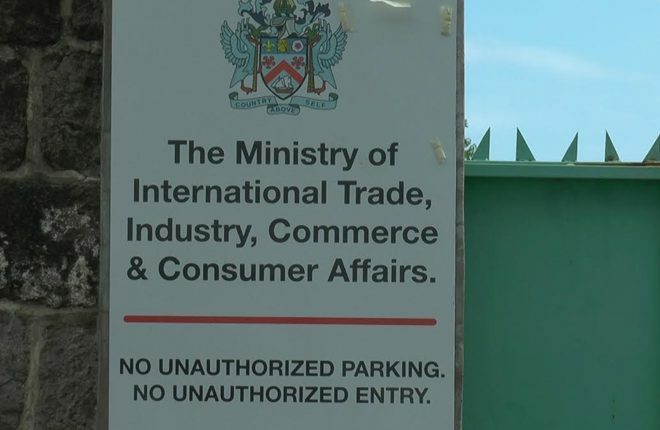 These presentations will provide an overview of the technical assistance offered by the Division which includes assistance with business plan writing, accessing incentives/duty free concessions and finance sourcing. Browne also used the opportunity to invite persons in the St. Paul’s community and surrounding areas, to attend the information sharing session. The first in this series of interventions will take place at the St. Paul’s Community Center on Thursday March 30 at 6 pm.